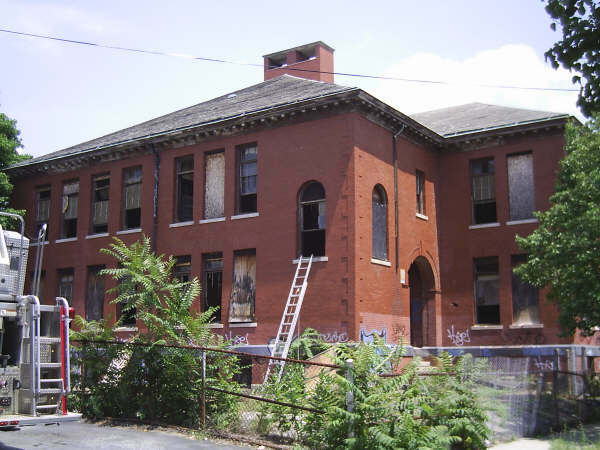 PROVIDENCE – A late-morning fire has been brought under control at the two-story brick building that is the former Grove Street School. City firefighters responded at 11:42 a.m. to 113 Grove St., according to James Taylor, chief of communications for the Fire Department. 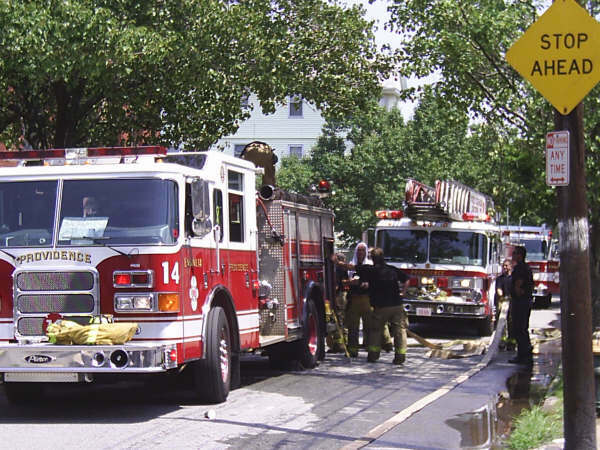 The fire, which was in the basement and first floor, was under control at 12:32 p.m. Preliminary indications were the fire may have started in the basement. The building inspector is headed to the location. 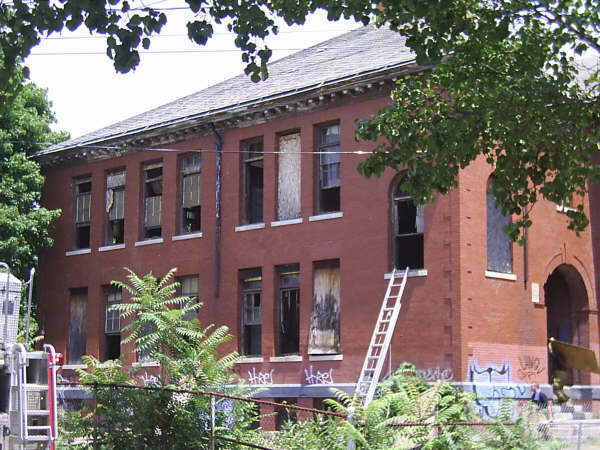 The former school has been the subject of debate over whether to tear it down. The former school was damaged when a demolition contractor began ripping it apart without a building permit on Feb. 3. The demolition was partially complete when residents told police and city officials, and the work was stopped. In May, a trial pitting the city against the family, which now owns the building and began to tear it down, was postponed, after a defendant in the case died.